Myth #1: Frozen yogurt is a guilt-free alternative to ice cream. Fact: The nutrition value of frozen yogurt depends on its ingredients and how much you eat. With trendy toppings full of fat and sugar, the treat can easily become more unhealthy than traditional ice cream. Try a simple at-home version, such as blueberry frozen yogurt made with non-fat Greek yogurt and fresh or frozen blueberries. If you do visit a frozen yogurt shop, stick with a small portion and top with fresh fruit. Myth #2: There’s no such thing as too much calcium. Fact: Calcium is necessary for healthy bone growth, but when consumed in excess, for example, a tall glass of milk with each meal and snack, it may actually be harmful for certain individuals. Too much calcium may not be a good idea for men already at risk for or diagnosed with prostate cancer, according to research in the U.K. and the U.S. Stick to more moderate doses of calcium found in nutrient dense foods, such as kale (94 mg per cup) or low-fat, plain yogurt (300 mg per cup). Myth #3: Frozen diet entrees make a quick, healthy meal. Fact: While low in calories, frozen entrees are usually packed with sodium, unhealthy preservatives, and processed ingredients. Take a look at the ingredients before making your next purchase. If you can’t pronounce an ingredient or your grandparents wouldn’t recognize it, it shouldn’t be in your body. Stick to plant-based, organic, or grass-fed protein, whole grains, and fruits and vegetables when possible. Myth #4: Frozen fruits and veggies are less healthy than fresh. Fact: Although frozen entrees might be full of preservatives, frozen fruits and vegetables are just has healthy as their fresh counterparts. In fact, frozen produce may be healthier than fresh fruits and vegetables if they aren’t farmed locally in the off-season. Nutrients begin to deplete once fruits and vegetables are picked, but freezing produce right away preserves nutrients. Remember to avoid canned fruits and vegetables because of their added sodium, sugars, and preservatives, and stick to frozen or locally-bought produce when possible. Myth #5: Eating eggs will lead to high cholesterol. Fact: Eating cholesterol isn’t necessarily linked to raising cholesterol. Increases in heart disease related to diet are now thought to be mainly caused by consuming trans fat and excessive saturated fat, coupled with obesity and lack of exercise. 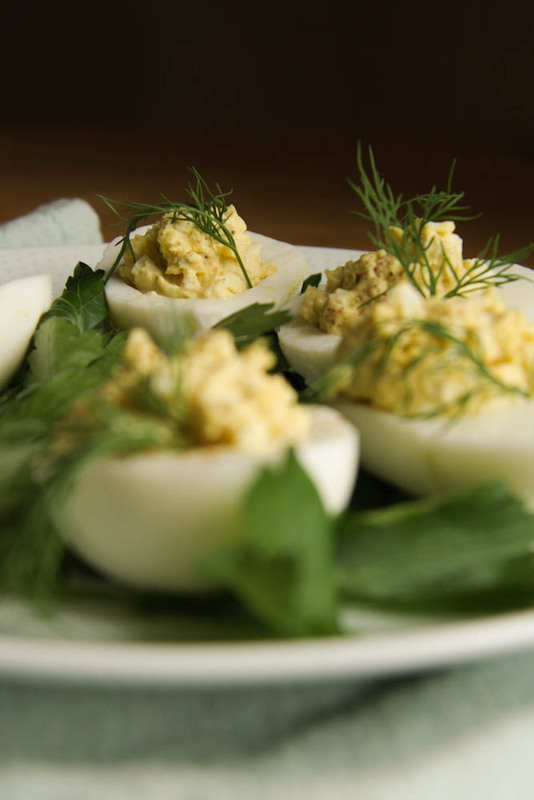 Eggs are high in protein, easily digestible, affordable, and versatile, making them a great food for cancer patients, who may have previously avoided them for fear of raising their cholesterol during treatment. Understanding nutrition is not easy, especially for cancer patients, so don’t be afraid to ask your dietitian questions about what foods are best for you. Visit our website for more videos and resources on Eating Well During Cancer. Visit this link to share the infographic with your followers.